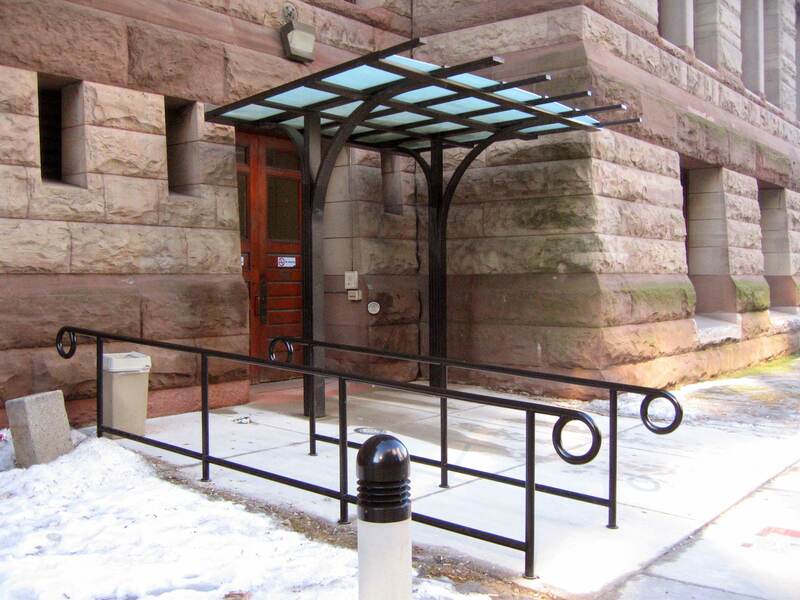 WGD designed phased exterior and interior barrier-free accessibility renovations for the City of Toronto’s most prominent heritage building. 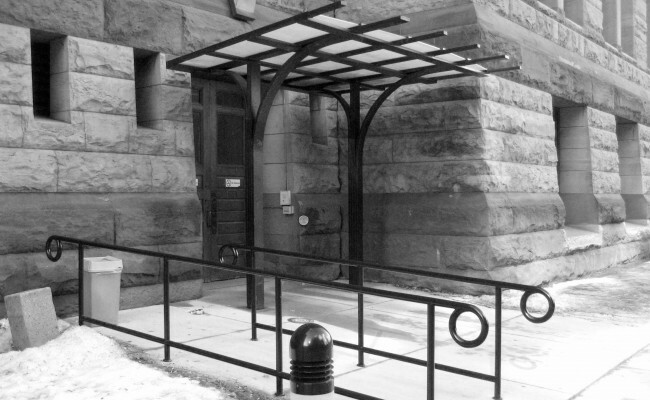 The 350,000 sq. 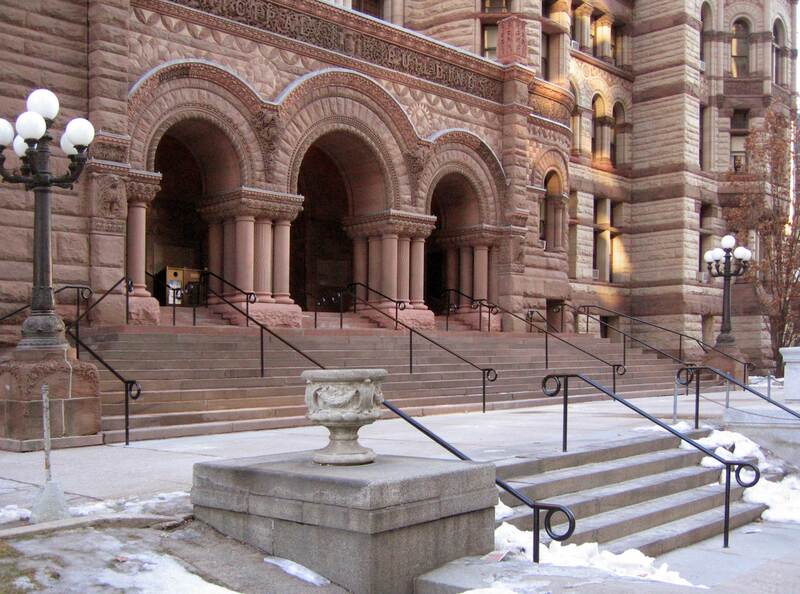 ft. project consisted of 29 courtrooms renovations (22 provincial courts, 7 POA courts).The project included the upgrading of all public areas at the Old Toronto City Hall being used as a POA Courthouse. 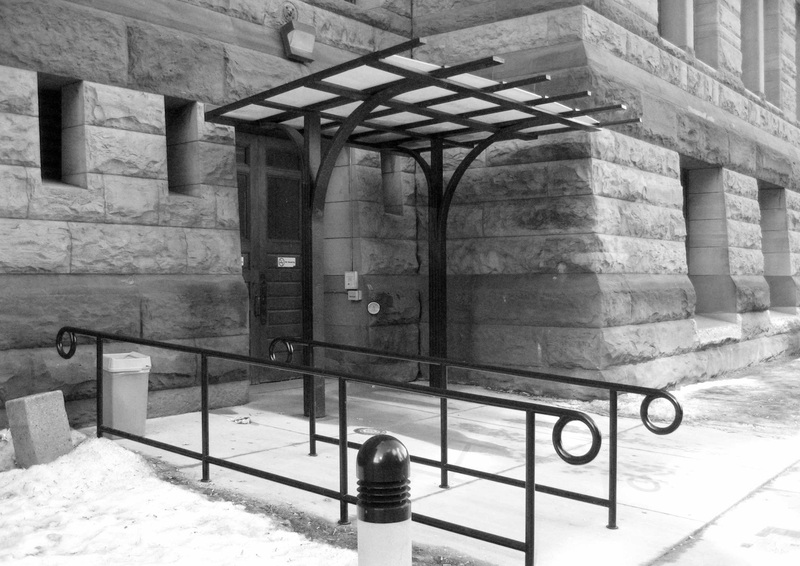 The upgrades included administrative counter redesigns to accommodate accessibility requirements washroom renovations and upgrades public entrance upgrades and general refurbishment of all finishes in the affected areas.The project’s greatest challenge was how to make public areas accessible while still respecting the heritage designation of the building. 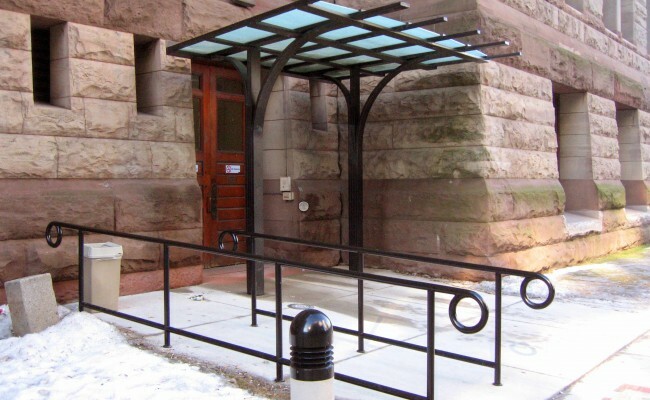 Numerous studies were undertaken and numerous meetings with the City’s Heritage department were held to discuss the impact of improvements on the heritage features. 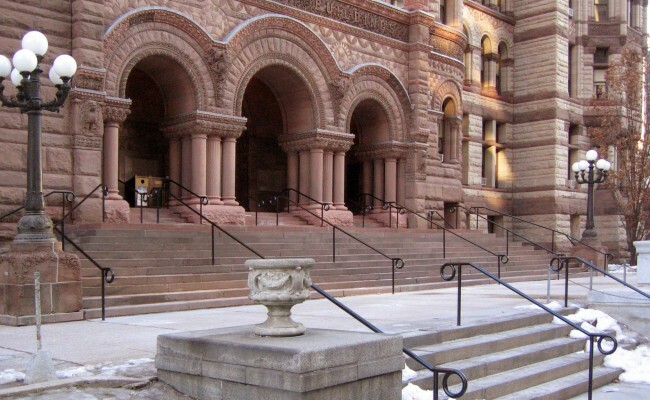 Once solutions were agreed upon full construction document and contract administration services were provided.